10-11-13 UPDATE: GOLF OUTING POSTPONED DUE TO INCLEMENT WEATHER. STAY TUNED FOR NEW SPRING DATE. 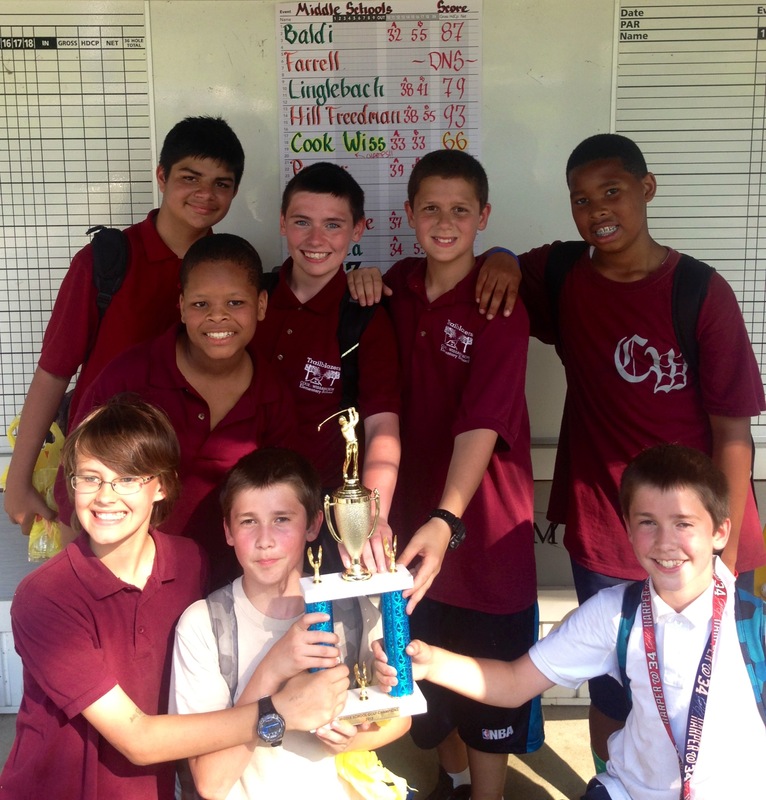 You’re invited to the first ever Annual Cook-Wissahickon School Golf Outing! Come golf with us on Saturday, October 12, 2013, and help us raise funds for our wonderful school. The event will start at 8:00 a.m. at the Walnut Lane Golf Club located at 800 Walnut Lane, just off Henry Avenue, in Philadelphia’s beautiful Fairmount Park. This event will benefit Cook-Wissahickon School as we try to address the large budget cuts that have severely cut into our resources. Please join us to support our students and enjoy a fun day of golf with guests, sponsors, and our school community. All proceeds from this golf outing will help purchase much needed basic school supplies and provide funding for essential personnel to keep our students safe in school. Please consider registering for the golf outing as an individual golfer or a sponsor.